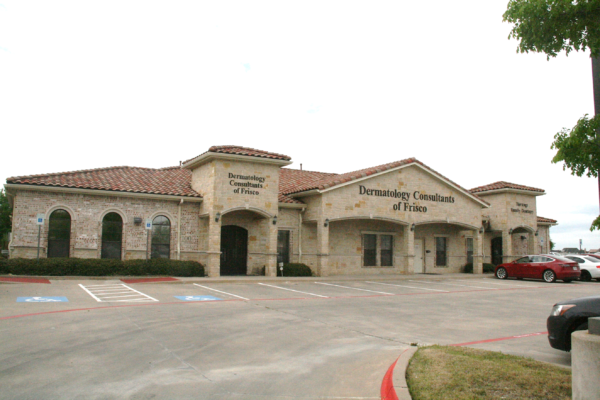 Frisco Medical was a fully occupied single-story building in the heart of Frisco. The two prominent healthcare providers had 5 and 10 years remaining on their leases, therefore, making this site an excellent investment opportunity. 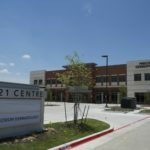 Frisco, Texas is the fastest growing city in the country (U.S. Census Bureau – 2017), located just 25 miles northeast of the Dallas-Fort Worth International Airport, planners, economists and site selectors have identified Frisco as one of the nation’s brightest spots for development. 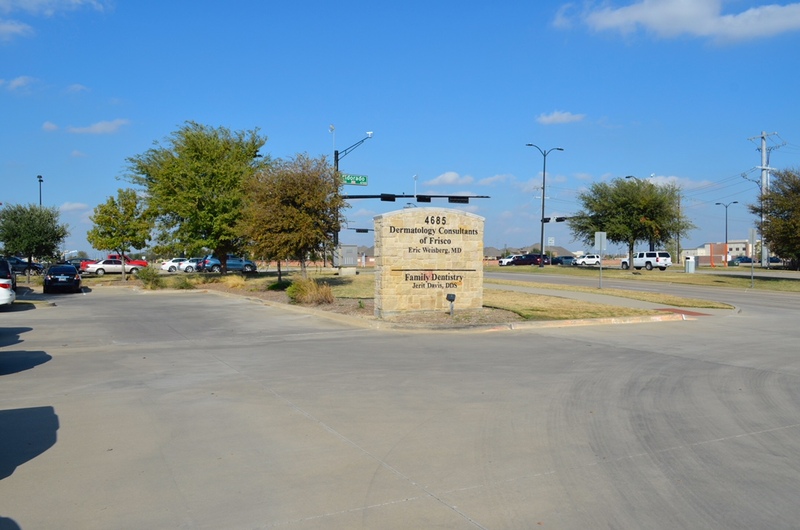 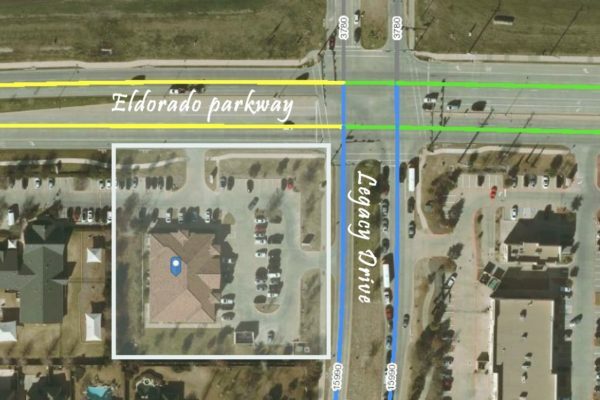 The Frisco Economic Development Corporation has facilitated 350 projects that have the potential to occupy more than 450 million square feet of commercial space, generate new capital investment in excess of $8 billion, and create/retain more than 78,000 potential direct jobs in the City of Frisco.